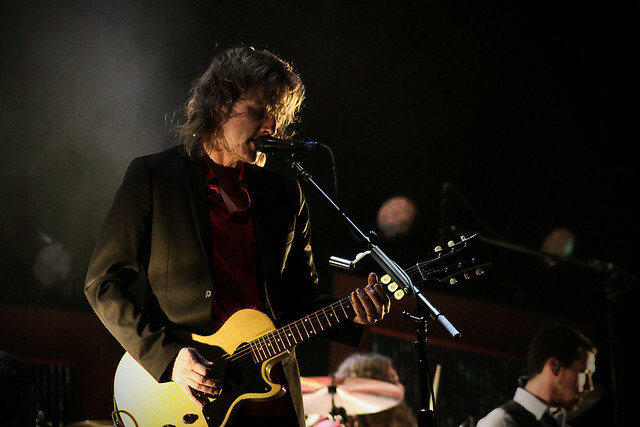 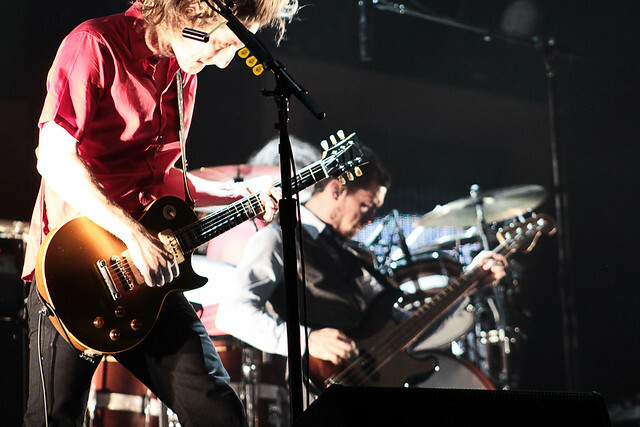 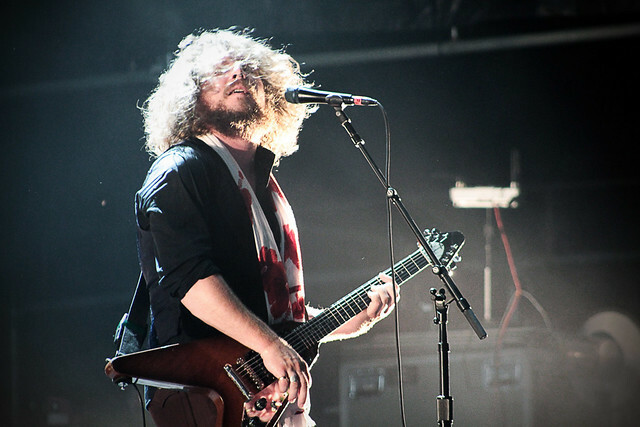 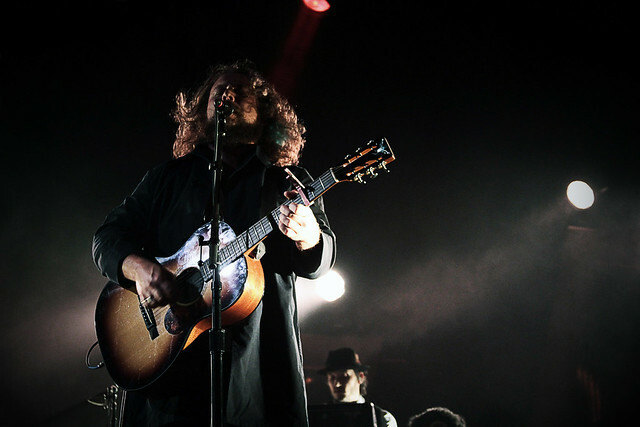 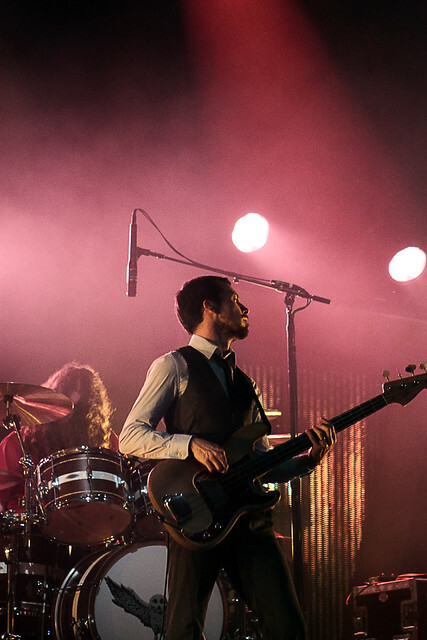 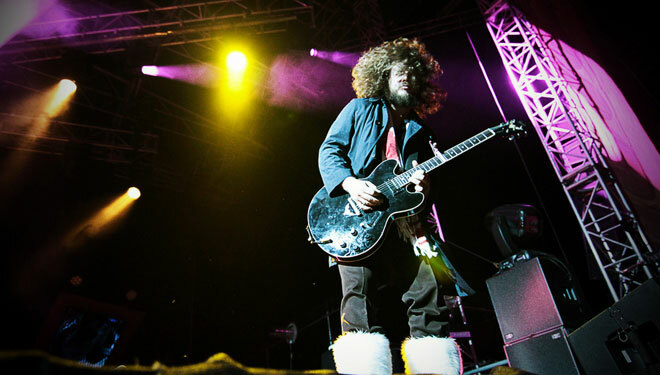 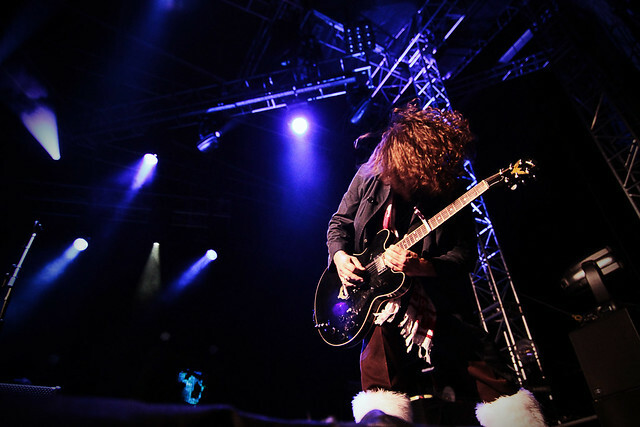 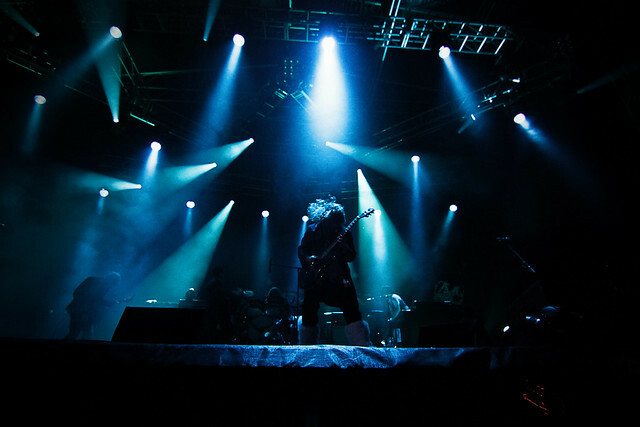 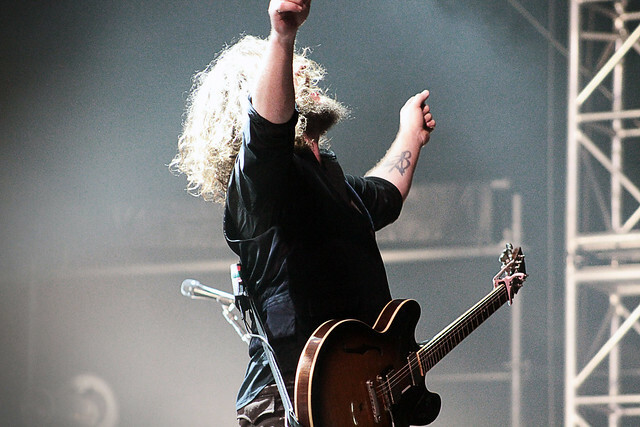 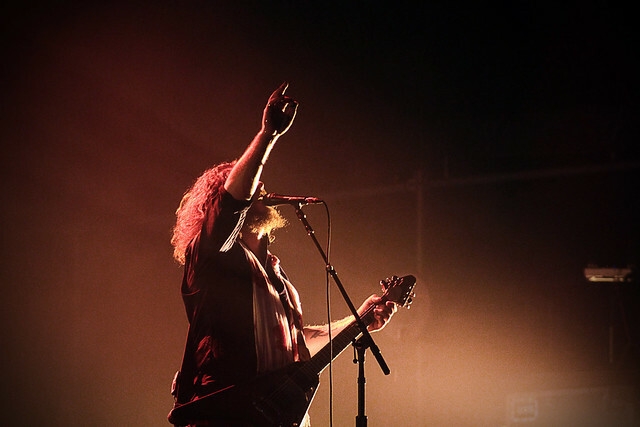 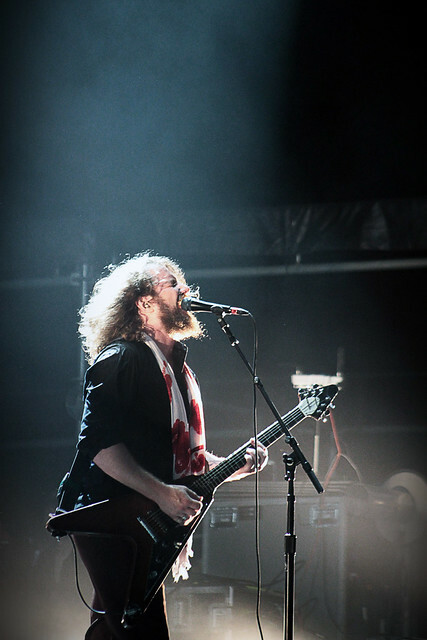 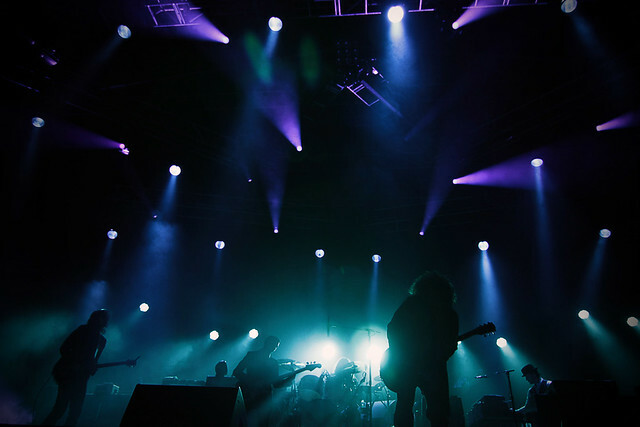 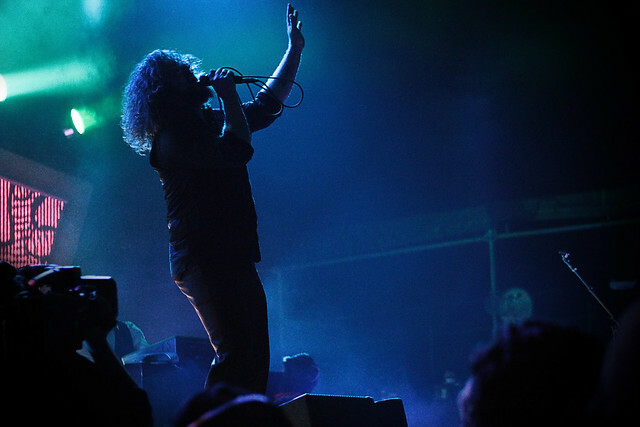 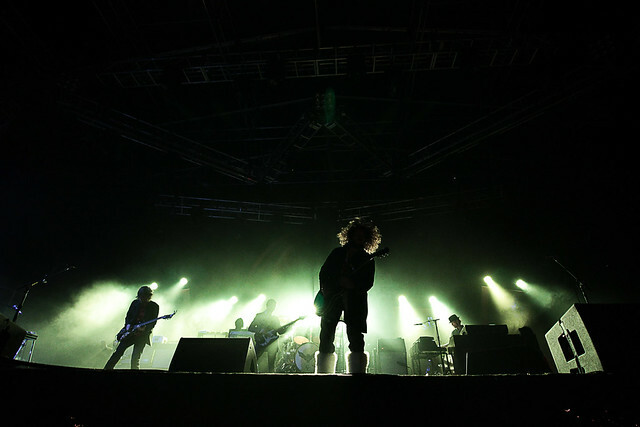 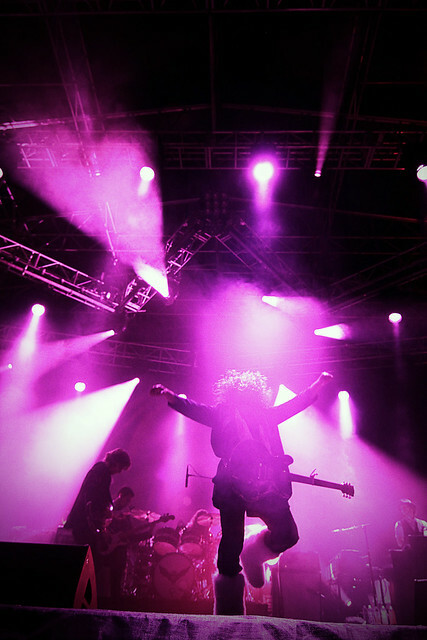 Jim James of My Morning Jacket performs on the main stage Friday night, June 3 at Wakarusa 2011. 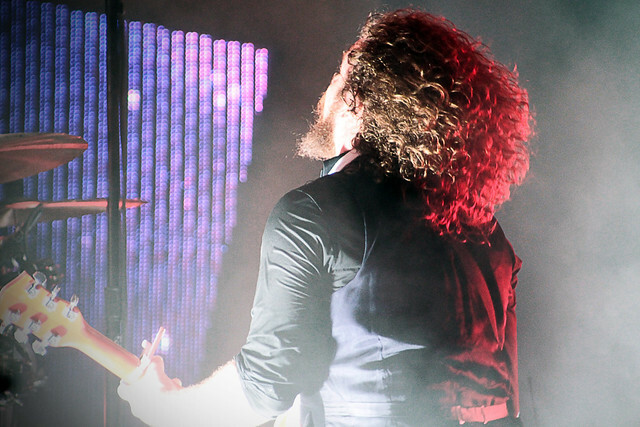 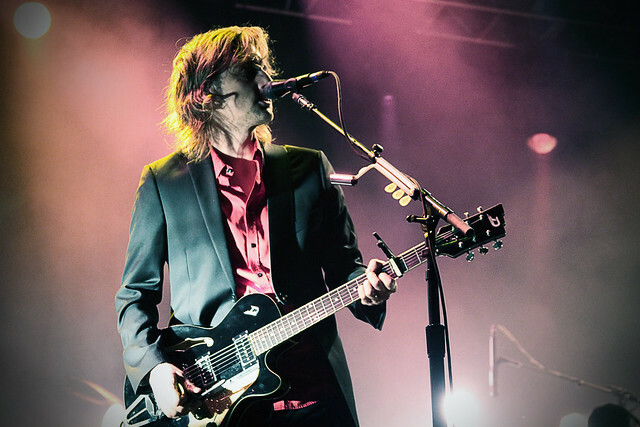 We got a little carried away with how great a show My Morning Jacket was putting on Friday night at Wakarusa and just couldn’t turn away. 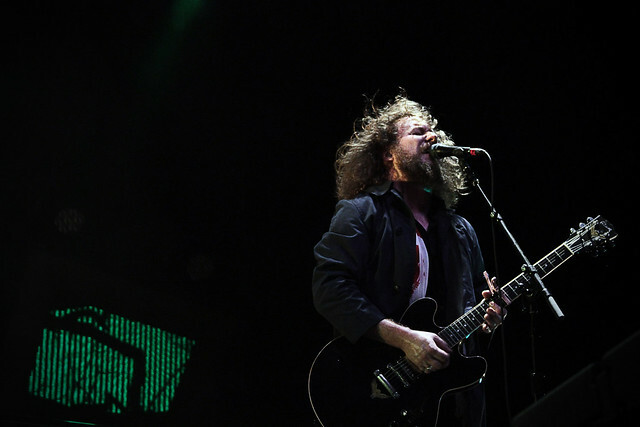 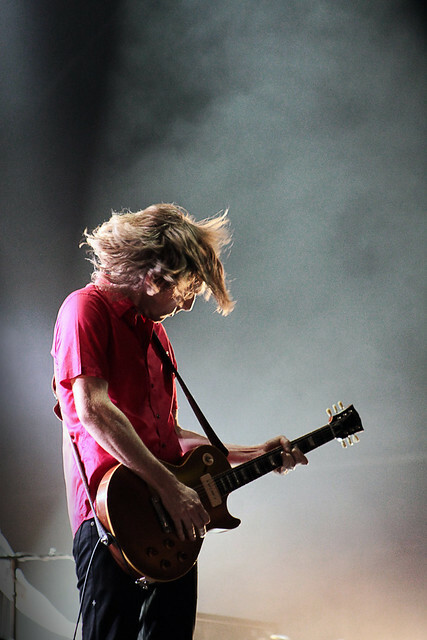 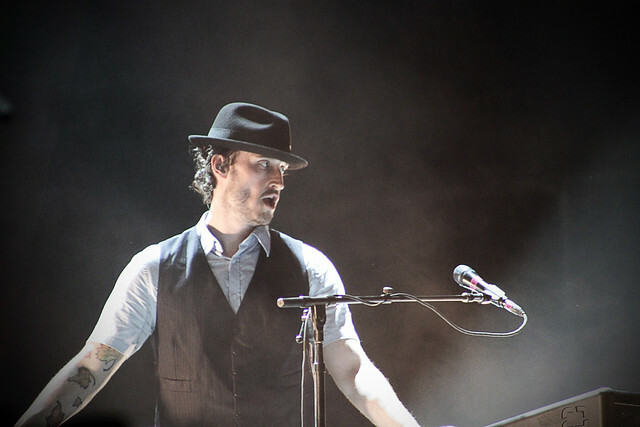 As a result, here’s a photo set of nothing but MMJ from their headlining performance on the main stage. 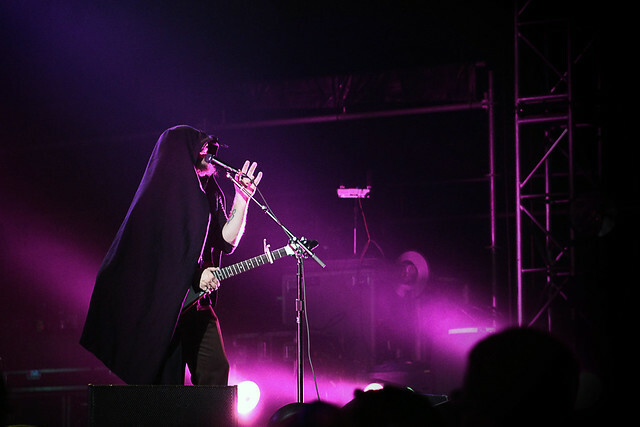 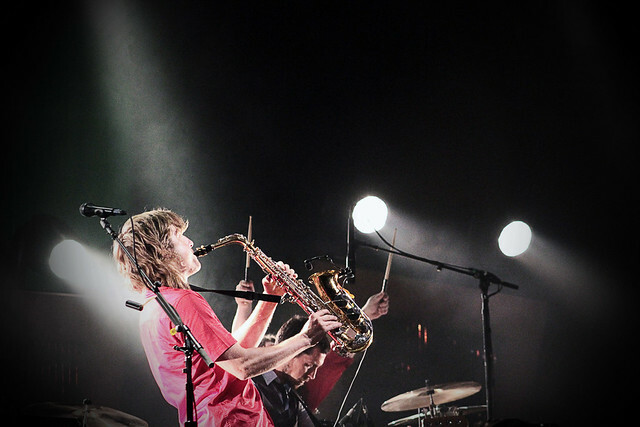 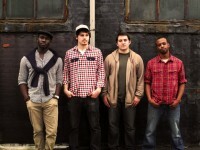 The full set is on Flickr.